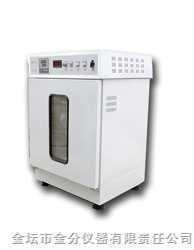 Digital Biochemical incubator 250B is a biochemical function of high-precision temperature equipment. Commonly used and plant germination, seedlings, tissue culture, microbial culture, insects, small animals, feeding, water analysis, and so on BOD determination. Is a bio-genetic engineering, medicine, agriculture, forestry, environmental science, animal husbandry, aquatic production and scientific research departments, an ideal test equipment.